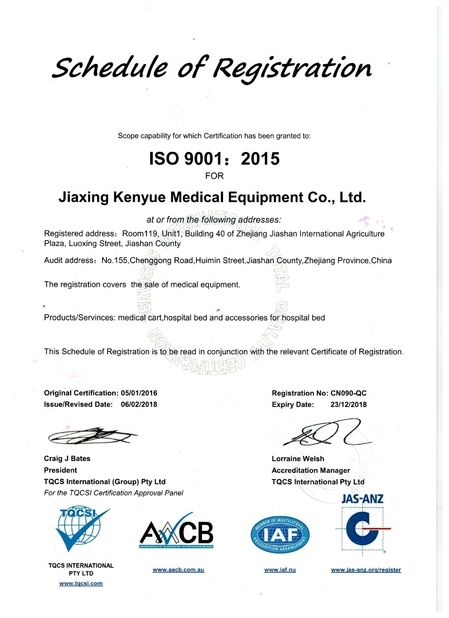 Quality Control - Jiaxing Kenyue Medical Equipment Co., Ltd.
Jiaxing Kenyue Medical Equipment Co. Ltd is a fast growing, and one of the leading companies of medical and hospital products in China, which has itself exporting right directly. We are the comprehensive integration of research, development, and sales in the area of hi-tech medical products. 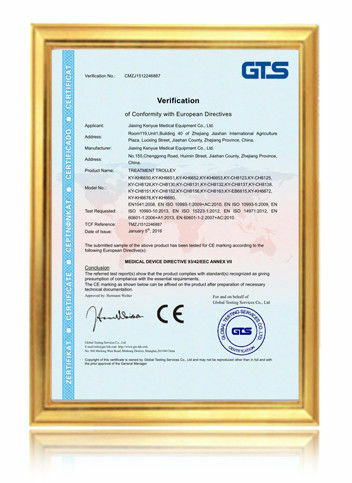 We offer a wide variety of articles for medical and industrial use, and has the highest quality standards for manufacturing processing, technical operations and effective management to meet international standards for healthcare products, that belong to ISO-certified company.